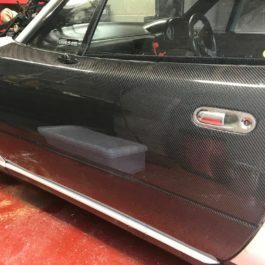 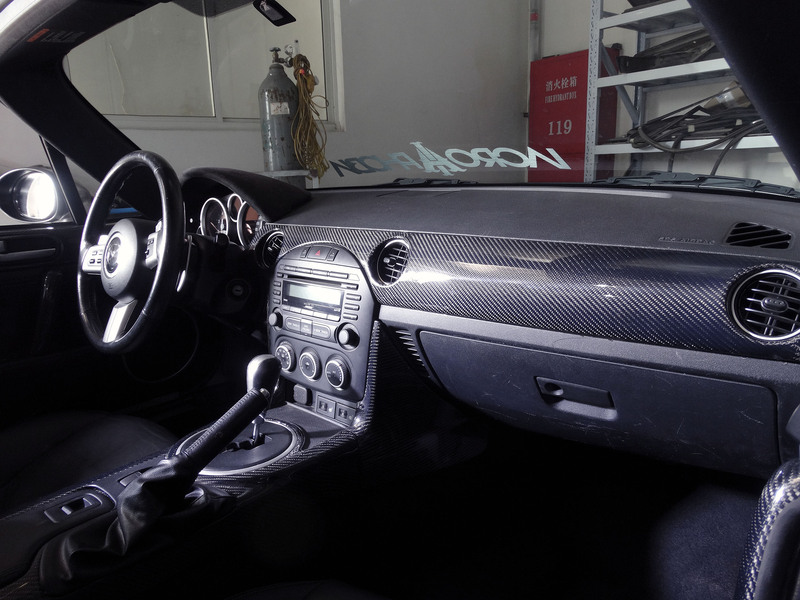 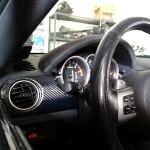 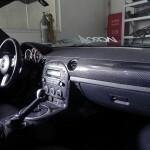 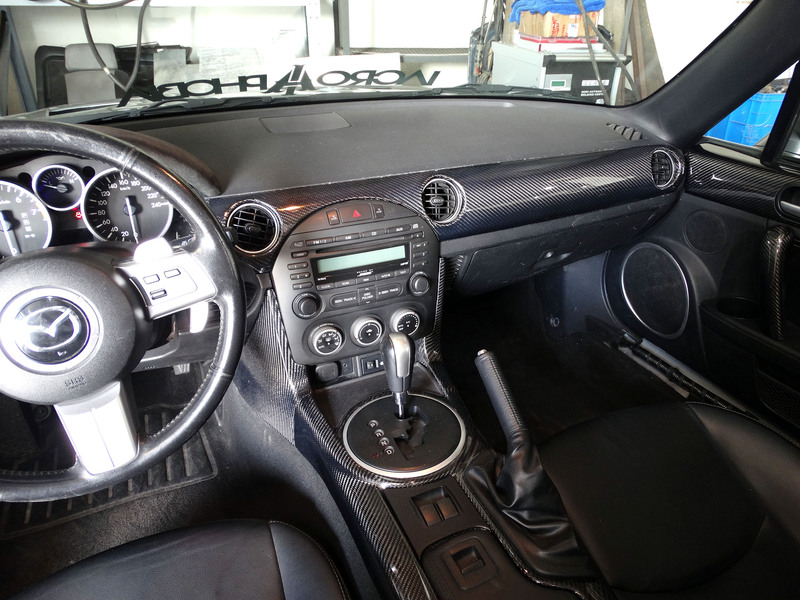 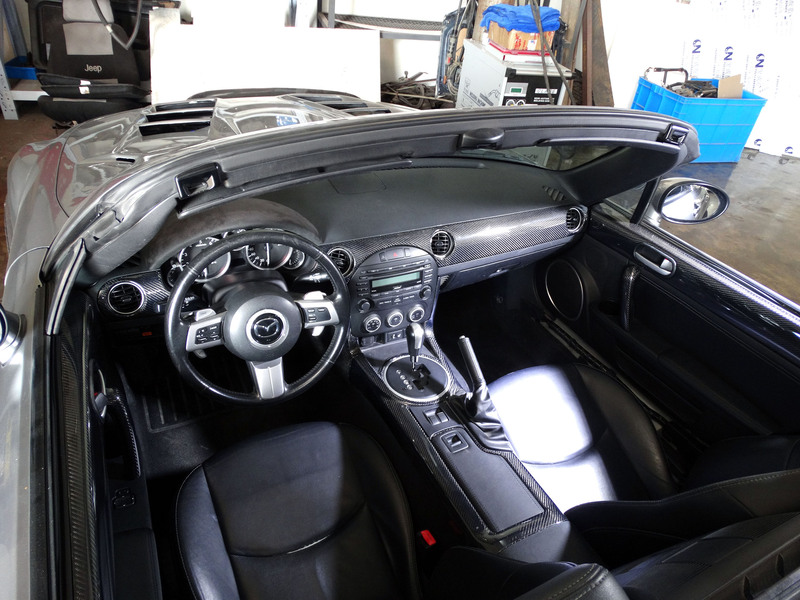 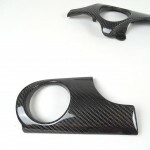 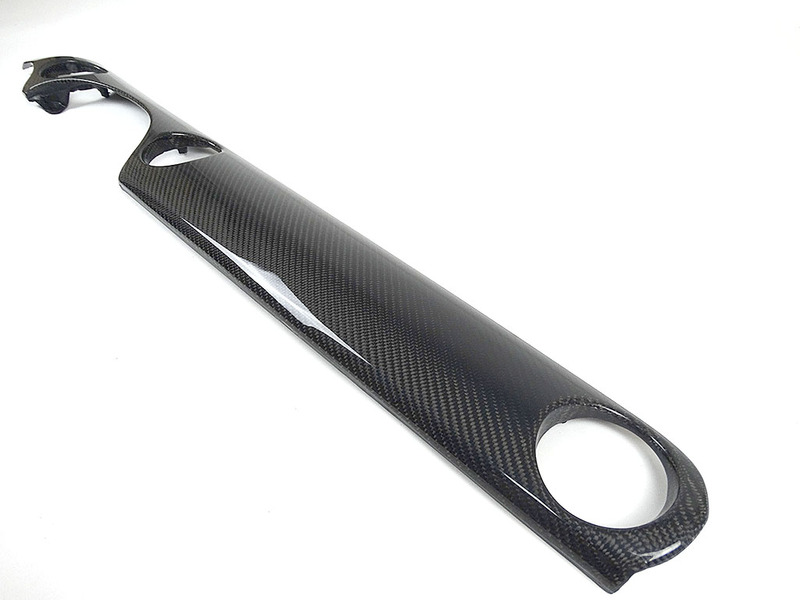 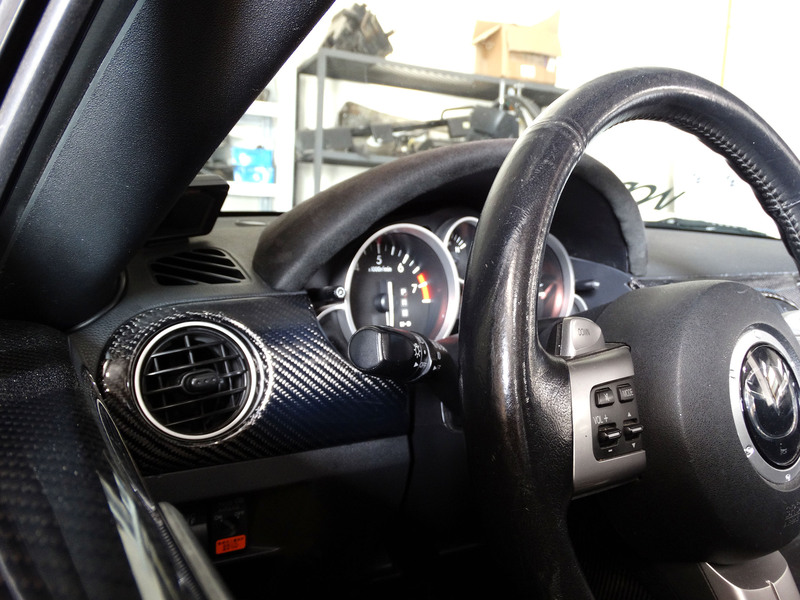 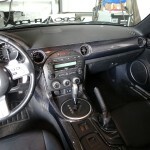 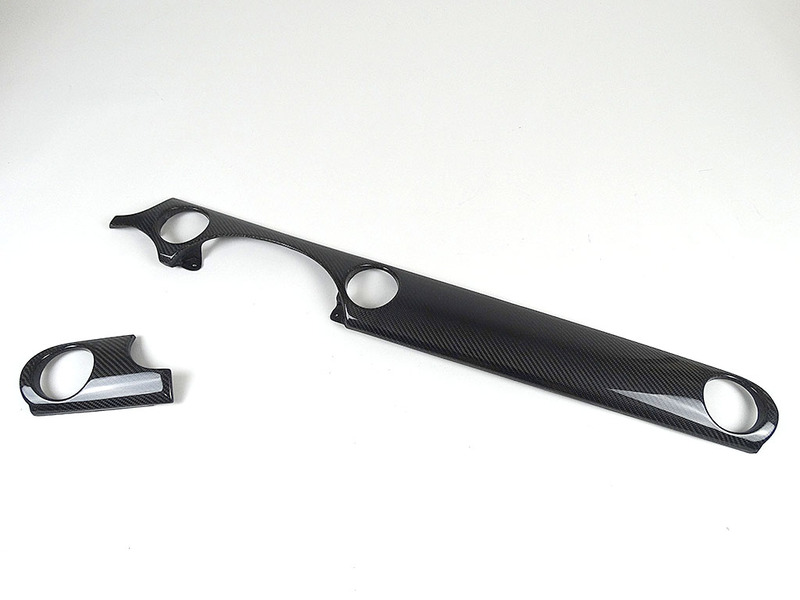 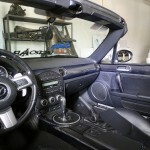 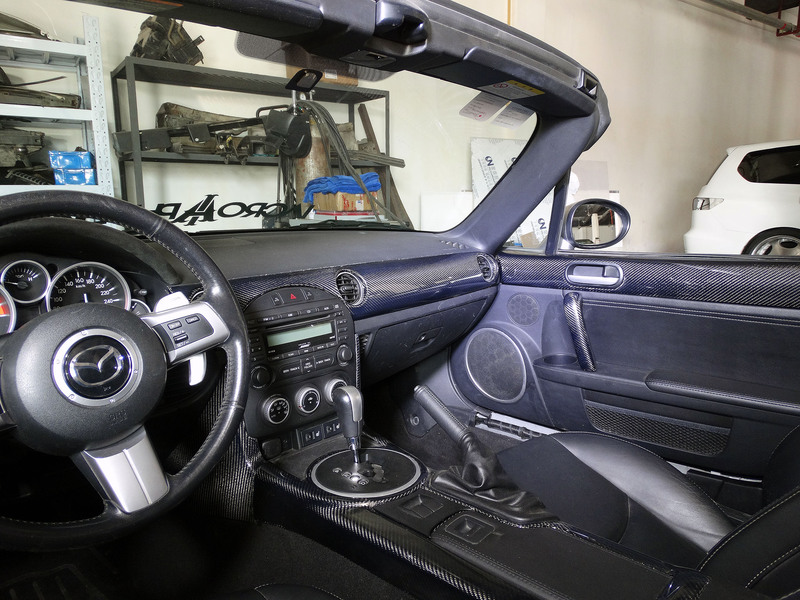 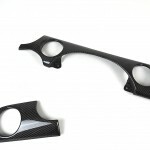 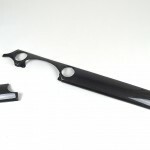 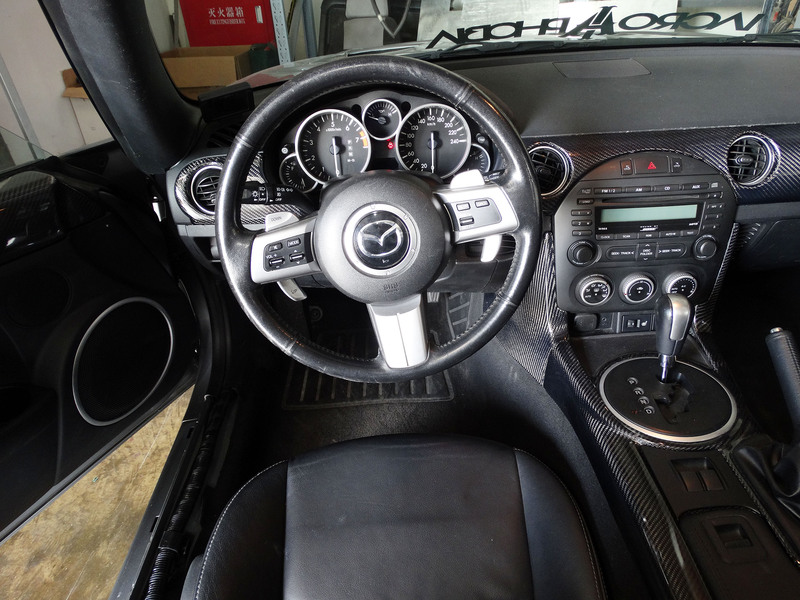 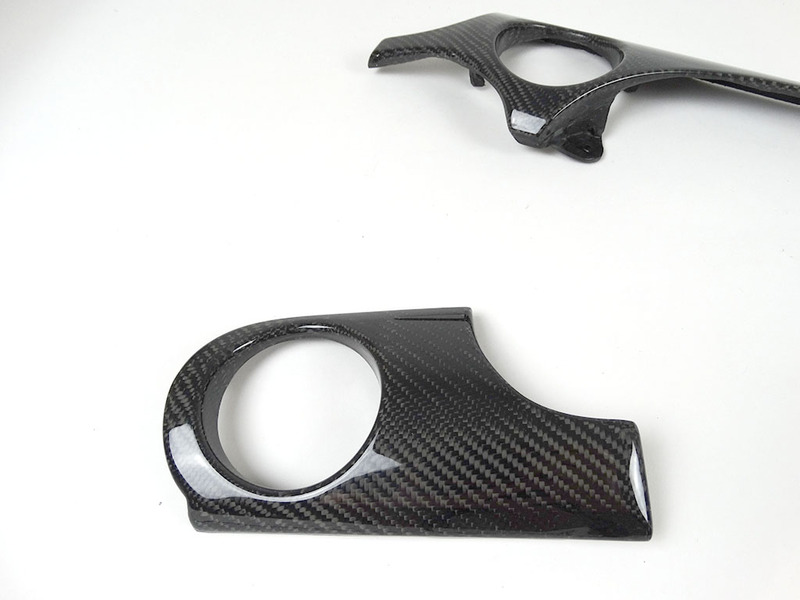 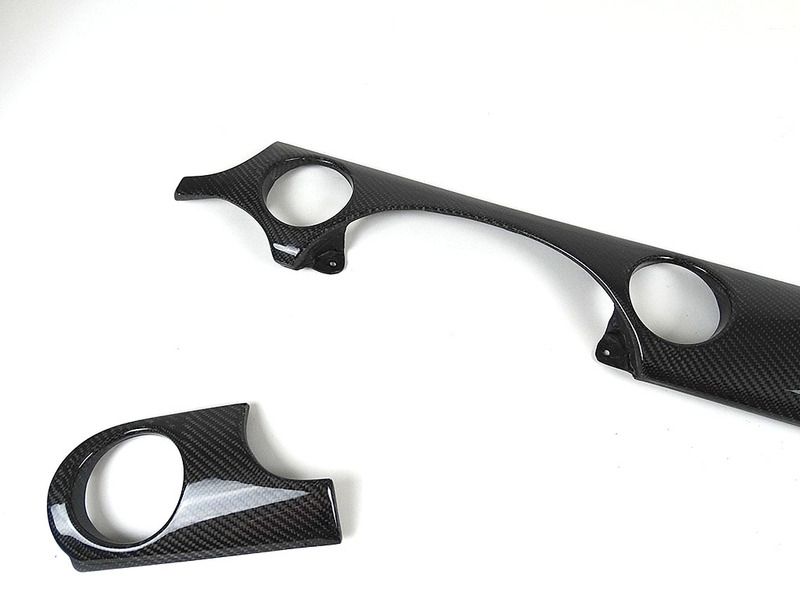 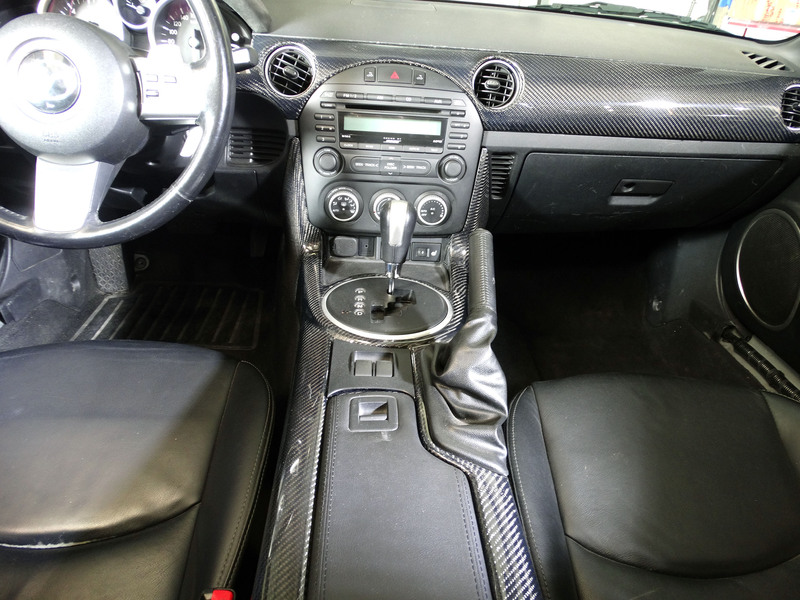 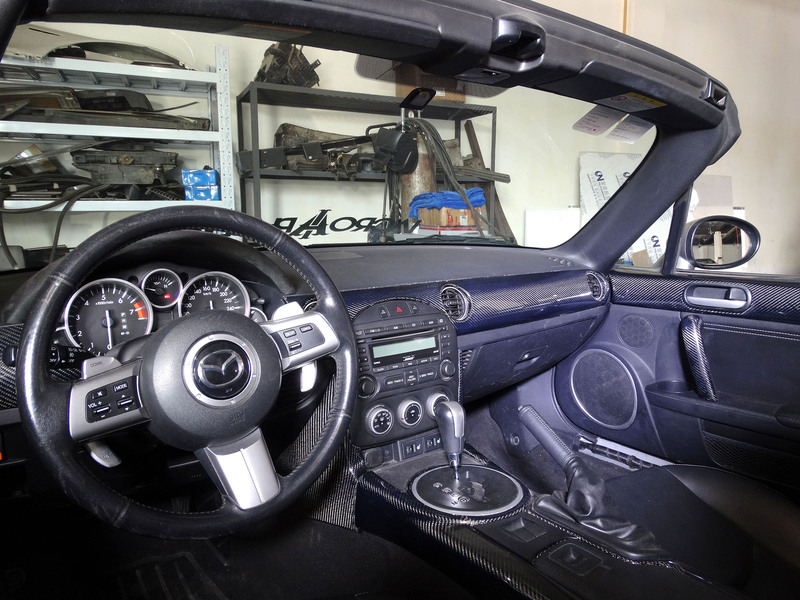 These carbon fiber dash trims replace the OEM ones. 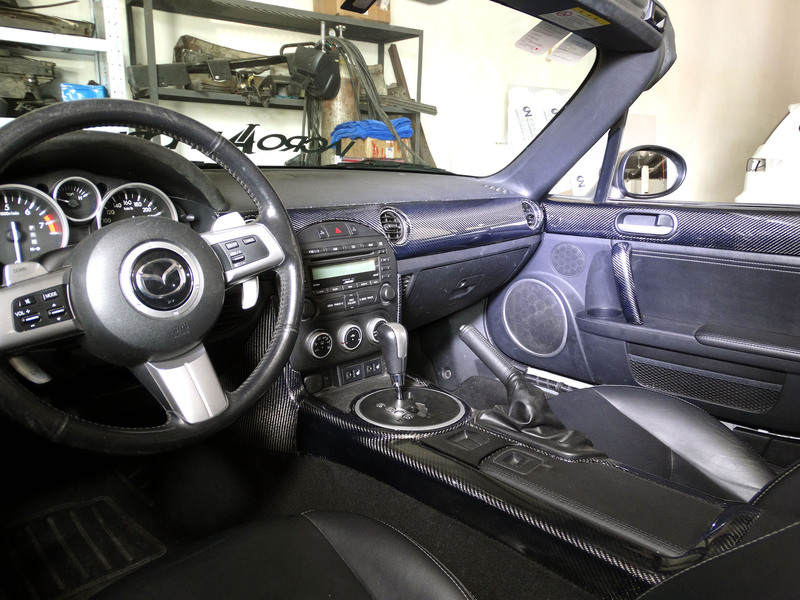 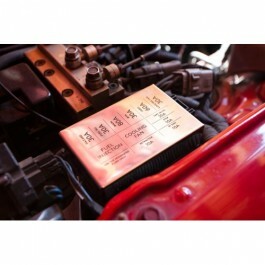 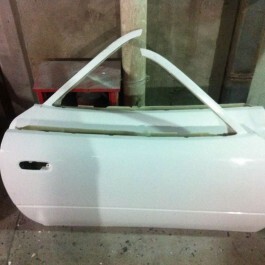 Gives an amazing touch to your interior. 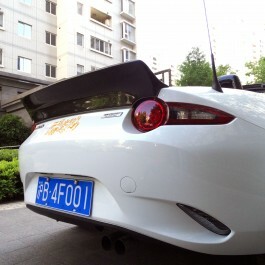 You won’t stop to stare at them!!! 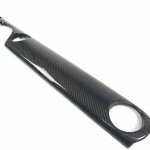 They are not only covers but full replacements!